SnackDaddy wrote: Was fortunate to get some help in snagging one of the protos that were at the fugitive sale! Looks amazing in person! Amazing! Can't wait to see the production piece. Congrats SnackDaddy! I’m interested in seeing the final version as well. 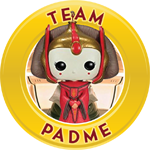 I saw the mock up on IG but it didn’t look quite right to me, but I’m sure Funko will knock it out of the park. Also very curious who the otther character will be in the 2-Pack...any guesses? zwahelian wrote: I’m interested in seeing the final version as well. 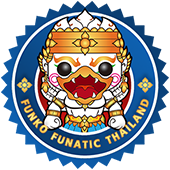 I saw the mock up on IG but it didn’t look quite right to me, but I’m sure Funko will knock it out of the park. Also very curious who the otther character will be in the 2-Pack...any guesses? I’m not sure but I hope they make a set with glasses and shades on. This is awesome! Congrats on getting it. I’m hyped to see the finished product. Two variants of Freddy makes sense, but I don’t think they’ve ever done that with the same character for Vynl. I may be mistaken but I was under the impression each Vynl. 2-Pack is supposed to come with two different characters. I cannot wait to see the finished product! Anything Freddy is a must buy for me and I'm super excited to see what the two pack will look like! Congrats on getting that proto too Huse! The line is still real new so not sure about anything other than they come in 2’s. I could also honestly see a double Batman coming soon. 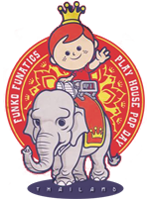 Brian@Funko wrote: Maybe I can get you guys a preview soon. It’s been a little while Brian, could we possibly get a preview of the Freddy Vynl.? Hmm hmm could it be a Freddy Mike Becker and Freddy Brian Mariotti? Takin' a wild wild guess here. I reckon it’ll be a sdcc exclusive le 3000, and suddenly everyone who never wanted to go anywhere near VYNL would start hyping it up and making it impossible to get. But as others have said, you can never have too many freddys, and this one is set to look awesome! 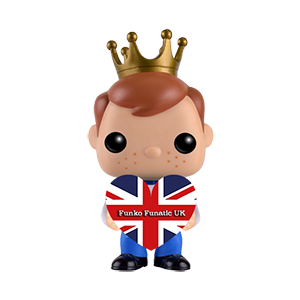 I can’t remember the exact name, I think it was major fun, who was the first concept for a mascot for funko. I think that would be a cool 2 pack of VYNL! Major Fun is right! They should definitely bring back that character at some point. 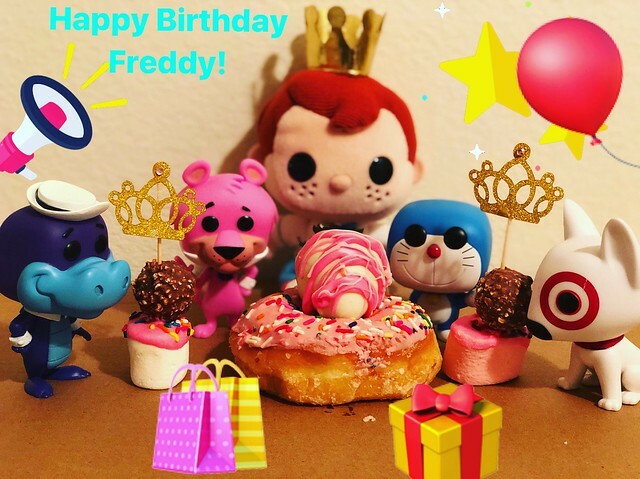 I believe Brian confirmed the first Freddy Vynl would be two different molds of Freddy himself but I can see Major Fun being included as a Vynl with one of the other original Funko characters down the road. Missed this proto. That looks awesome. I really feel like I'm falling behind of Vynl it's becoming such a big line!! I'd get a Freddy for sur though! 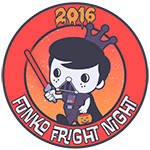 Welp will definitely need this for my Freddy (and ever-expanding Vynl) collection! badger wrote: I reckon it’ll be a sdcc exclusive le 3000, and suddenly everyone who never wanted to go anywhere near VYNL would start hyping it up and making it impossible to get. But as others have said, you can never have too many freddys, and this one is set to look awesome! post31 wrote: I’m not sure but I hope they make a set with glasses and shades on. Great idea! That would be a sweet set. I need one of these right NOW!!!! 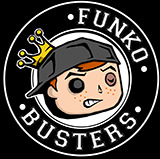 I call dibs if at fundays post. I really love these style figures and will do what I can to support the line! 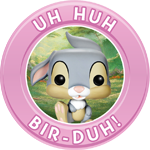 Jessedtaylor77 wrote: I call dibs if at fundays post. Calling dibs when the guy that’s taking you to fundays already called it that’s savage. I really hope this will be shown during funday! It will be so awesome and I can't wait to see the final product! Rantt wrote: I really hope this will be shown during funday! It will be so awesome and I can't wait to see the final product! I agree. That would be awesome!! I really hope so also it feels like I’ve been waiting forever to see these irl. 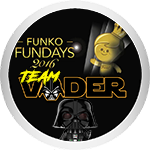 I wonder if they’ll be some Freddy vynl for fundays. 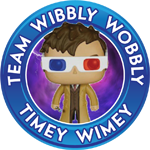 I loved last years dorbz but I think vynl might be the new dorbz. chezpopp wrote: I wonder if they’ll be some Freddy vynl for fundays. I loved last years dorbz but I think vynl might be the new dorbz. 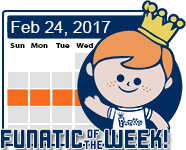 My Funko senses are saying this 2-pack will be the Shop item tomorrow! Note - I have 0 reason to believe that will really happen, but a guy can dream right? 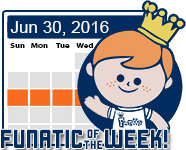 CaseyJones14 wrote: My Funko senses are saying this 2-pack will be the Shop item tomorrow! What!?!?! Tomorrow, that would be rad! Tomorrow?! Thank you Brian!! I’ve been waiting for this since the first time I saw Vynl. and fell in love.